See some of our 2013 Excellence Award winners! The ABC Keystone Project Map is a web-based marketing tool designed specifically for the commercial construction industry. Some of our 2013 Excellence Award winners are highlighted, giving those outstanding projects and contractors more visibility. 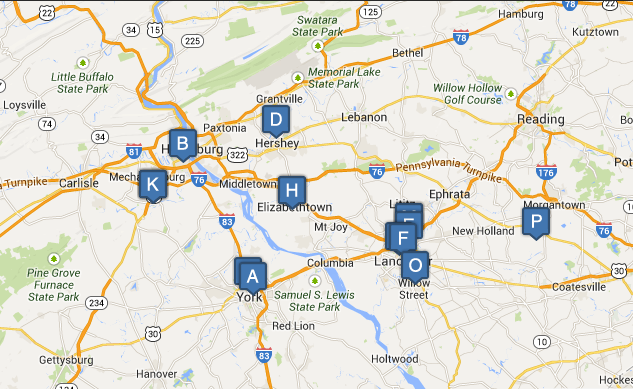 Visit www.abckeystone.org to see how ABC members are building Pennsylvania. See why we're nearly tripling our footprint. ABC Keystone is nearly tripling our footprint at the Chapter headquarters — with a majority of the expansion focused on education and training, along with renovation and expansion of the chapter offices — to reinforce the statement that we are the "voice of construction" for today's merit shop industry. Hondru Fleet is one of the largest suppliers of commercial Ford, Chevy and Ram trucks and vans in Pennsylvania. From cars, pickup trucks, vans and SUV's to medium duty 33,000# GVWR trucks, our Fleet and Commercial Division has your company needs covered. 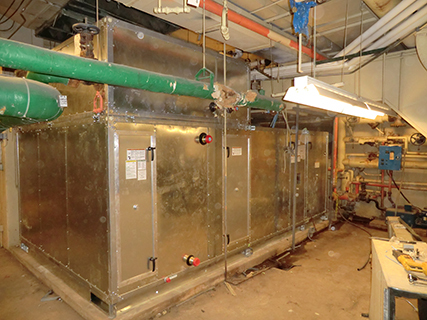 James Craft & Son, Inc. was hired to update the HVAC systems at the Franklin & Marshall College, Steinman Student Center. The original HVAC/piping systems dated back to 1976 when the building was first opened. This original HVAC system, which was installed by James Craft & Son, Inc. stayed in use for the next 26 years until the time came to have the system updated. Construction's unemployment rate rose in February to 12.8 percent from January's 12.3 percent, but the industry continued to add jobs, picking up 15,000 in the month. The federal Bureau of Labor Statistics' latest monthly employment report, released on March 7, also showed that construction's jobless rate improved markedly from its February 2013 level of 15.7 percent. Over a career of 30 years, David Kennedy has managed to ride out the waves of change that have marked the Lehigh Valley's banking economy. It's impossible to know what changes the banking world will impose on Kennedy in the long-term future, but 2014 looks to be one of the more memorable and satisfying years he'll ever have. In a few weeks, Kennedy, National Penn's senior executive vice president and chief banking officer, will settle into a new office in Allentown's newest office building overlooking a downtown that is being rejuvenated in large part by the bank. With the advent of apps, the time-tracking space in construction has evolved. It is no longer the days of disconnected PDAs — or worse, pen and paper. Today, the typical contractor is familiar with a smartphone and the devices are easier to deploy companywide. With this transition, new providers are looking to enter the market and give contractors a fresh way to track time. Officials at Waynesboro Hospital recently commemorated the beginning of a $16 million medical office building construction project that begins this month and is projected to be completed by summer 2015. According to Melissa Dubrow, vice president and chief operating officer at Waynesboro Hospital, the medical office building will provide essential services at a convenient location for the community. 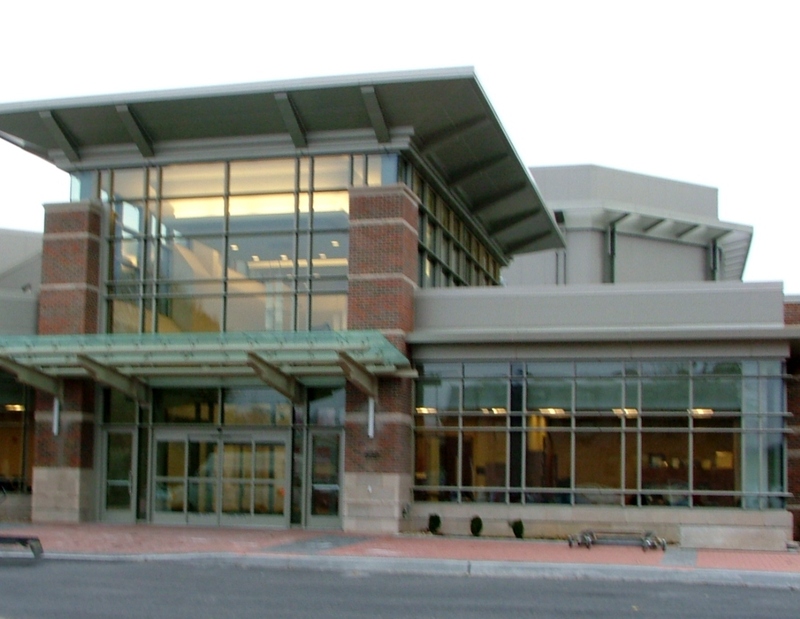 "It is our hope that this modern building will also attract new physicians to the area," Dubrow said in a news release. This edition of the ABC Keystone Project Map Report was sent to ##Email##. To unsubscribe, click here. Did someone forward this edition to you? Subscribe here — it's free!